Athens, 19 May 2017 – Today, on the occasion of the World Clinical Trials Day, the Hellenic Association of Pharmaceutical Industries (SFEE), held an event to raise awareness of the crucial role of clinical studies both for patients and for the economy, as well as to warn against the imminent threat posed to clinical research in our country by the implementation of the new measures. The event was attended by representatives of healthcare and patient associations and industry executives. 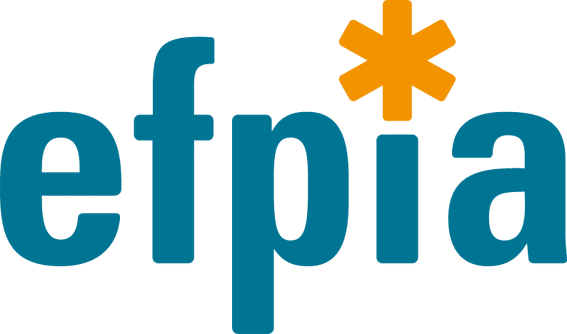 According to official data from the European Federation of Pharmaceutical Industries and Associations (EFPIA), more than EUR 75 billion are invested every year in pharmaceutical research worldwide and more than EUR 30 billion in Europe. Greece’s share in this amount is much smaller than those of other similar countries: for instance, Belgium attracts some EUR 2.5 billion in clinical trials, thereby covering almost 50% of citizens’ needs for medicines, while in our country less than EUR 80 million is invested, of which 20% (EUR 16 million) goes to the State, 15% (EUR 12 million) to participating hospitals, 5% (EUR 4 million) to research fund management accounts (ELKEA/ELKE), covering only 4% of pharmaceutical needs. 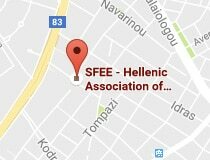 The Vice President of SFEE, Mr. Spyros Filiotis, stated that “Clinical trials are a great opportunity that remains untapped. The country fulfills all the conditions for attracting investment in clinical research and for increasing this investment threefold within three years, to up to EUR 250 million annually. The benefits are multiple, especially for participating patients who receive free medicines and early and intensive medical care. However, for this to happen, Greece needs to rationalise and optimise the institutional framework; deal with red tape; establish a Special Secretariat for Clinical Trials at the Ministry of Health – so as to speed up the relevant processes; effectively reinforce the National Ethics Committee of EOF; and modernise the legal framework with a view to ensuring satisfactory compensation for the medical and nursing staff employed”. Mr. Yannis Hondrelis, Sr. Manager of Clinical Operations & Regulatory Affairs of Pharmaserve-Lilly S.A.C.I., noted that the pharmaceutical industry invests heavily in research and development, still no more than 150 new clinical trials are conducted on average per year. The procedure before a contract can be signed takes more than double the time envisaged – in Belgium, the timeframe for the approval or rejection of a clinical trial application is about 15-30 days; here the process can take up to six months, implying long delays in the initiation of clinical trials, less time available for patient recruitment and screening, loss of competitiveness and reliability, thereby putting Greece at a disadvantage as a destination for clinical trials country and hampering patient access to innovative treatments and medicines. 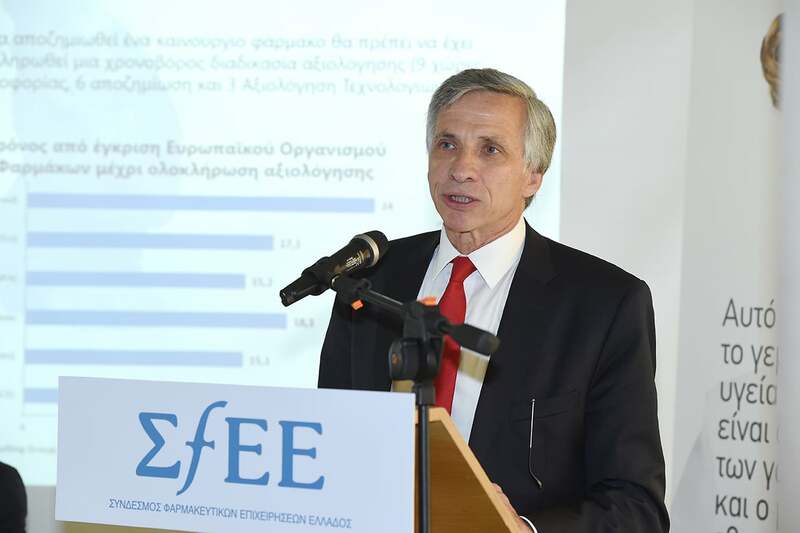 Mr. Dimitris Mavros, CEO of MRB Hellas SA, presented the results of a survey aimed to gauge the attitudes of Greek citizens towards clinical studies and assess the extent of their participation and their intention to participate in the future. The presentation showed that both the general public and patients: (a) know what clinical trials are – 87% of the general public and 100% of patients; (b) understand the significant benefits entailed for patients (up to 83% of the general public, up to 94% of patients) and report that (c) the more informed they are, the more willing they are to participate. At the same time, the survey shows a high degree of trust in clinical trials – 68% of the general public, 84% of patients – indicating a significant potential for clinical trials in our country. Ms Irini Baliouska from the Pulmonary Hypertension Patient Association reported her personal experience from her long participation in a clinical trial with a new medicine to be launched in June, stressing that clinical trials are a hope for a longer and healthier life for patients.